Aruba's nightlife has something for everyone and every mood, with several charming nightspots offering dancing and entertainment, as well as world-class casinos with an atmosphere full of excitement and expectation. Most hotels, especially the larger ones, have on-site casinos and entertainment such as tropical nights, beach BBQs and cocktail parties, and the night time entertainment you can find on the island ranges from water ballet, international entertainers, fashion shows, local dance groups, limbo and fire dances, discos, to the pulsating beat of steel bands and the irresistible atmosphere of local festivals. Whether you decide to enjoy a quiet sunset cocktail in one of the popular beach bar, dance the night away in Oranjestad, or try your luck at your resort's casino, Aruba has it all to keep you well and truly entertained night after night! Aruba offers entertainment to take you right through the evening and into early morning! You’ll find dance clubs (Club Hipsz, Xcess Nightclub), piano bars, cocktail lounges, sports bars, wine bars, karaoke bars and other party spots. Most of the popular bars and clubs can be found in the high rise hotels or in and around downtown Oranjestad; many of which offer fantastic local live music. For a more tropical atmosphere by the beach, enjoy a drink with your feet in the sand at Reflexions Beach, Moomba Beach Bar, or Bugaloe Beach Bar, where you'll often find live music and happy hours. Hotspots in Palm Beach include the Soprano's Piano Bar, Senor Frogs and Gusto dance club or, for a real Dutch pub atmosphere, head to Rembrandt Café. The Sand Bar, Heineken Bar and South Beach lounge offer more action and modern music, whilst the Hard Rock Café is a must for rock music lovers. 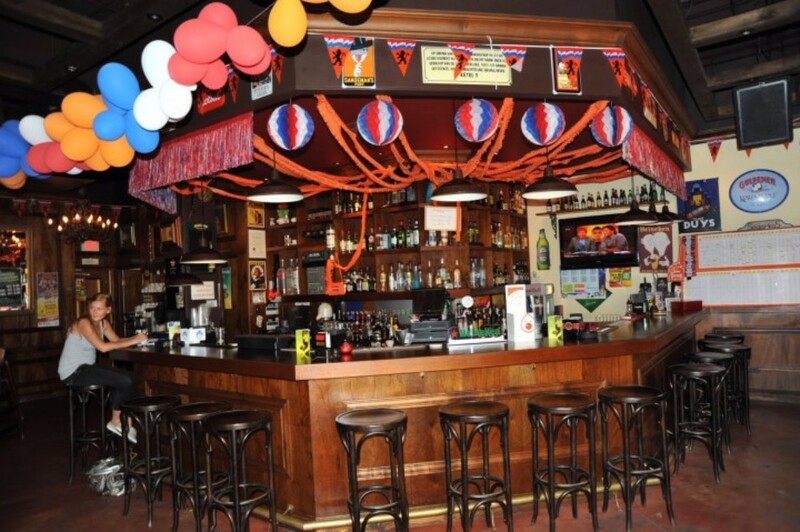 In Oranjestad, Happy Hour generally takes place on Friday afternoon, with live music playing throughout the evening. Enjoy a relaxed drink with live music at CILO City Lounge or Café The Plaza, both located at the Renaissance Market Place, or at the Renaissance Hotel's Blue Bar, which features an outdoor bar with ocean views, and has guest Js playing at the weekends. The Mojito Bar at the Royal Plaza Mall and Club Hipsz offer great Latin American rhythms to dance the night away to, whilst Café Chaos is where you'll find the Dutch pub atmosphere and many locals. 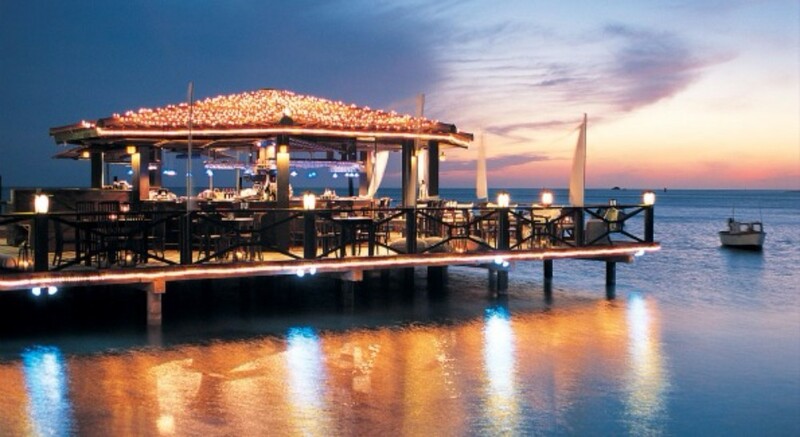 Whether you join the locals who like to go for it on the dance floor or enjoy a relaxed drink at the bar, Aruba's bar and club scene has something to offer everyone, including those travelling with children. The legal drinking age in Aruba is 18 years old, but some places enforce an over 21 policy. If you fancy a little flutter, or an evening of exciting gaming, Aruba's casinos offer all favourite casinos games such as blackjack, roulette, poker, crabs, baccarat and Caribbean Stud Poker, a game that originates from Aruba, and are generally open from noon to just before sunrise. Casinos in Aruba are located at most large resorts in Palm Beach and in downtown Oranjestad, and are generally open from 11am for slots and 1pm through early morning for table games. Two of the island's casinos, the Stellaris(Marriott Resort) and the Crystal Casino (Renaissance Marina Hotel) are open 24 hours a day. Machines use either US coins or tokens of the same value, depending on the casino, and many machines also accept US paper currency. There are slot machines at all the casinos accepting nickels or pennies. In addition to the traditional casinos games widely on offer, Aruba's casinos also feature theme-night's events, sports book, tournaments, daily bingo games, entertainment and special offers and prizes. Bar hopping is an experience that makes you feel like celebrating! This is an Aruban party on wheels that will give you the opportunity to meet new people, party with locals and dance the night away! If you want to party in as many places as possible on your trip, hop on board of one of the Kukoo Kununku Bar Hopping buses and let the nightlife adventure of a lifetime begin! From Italian pizzeria or beach shack to candlelit gourmet dinner, Aruba boasts a wide selection of places catering for your holiday's sweet and savoury cravings. If it's the local flavours you're looking for, these are the places renowned for serving authentic Aruban flavours: Papiamento, The Old Cunucu House, Local Cuisine, Charlie's Bar, Gasparito Restaurant, Gostoso Restaurant, Nos Clubhuis, Wilhelmina Restaurant, Zeerover, and Waka Waka Adventure Cafe & Cantina. 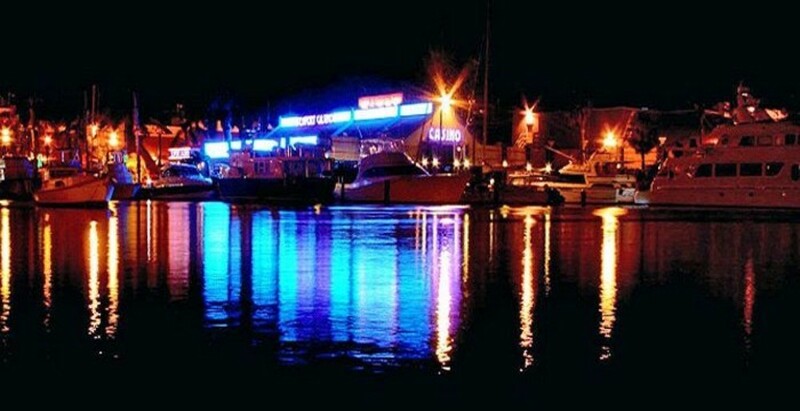 In Oranjestad, international dishes, Caribbean flavours, and Dutch cuisine mix to provide a different experience every night, if you wish so, with places like the Dutch Pancake House, De Suikertuin, Amuse Sunset Restaurant, El Gaucho, or the Wine Room promising to get your taste buds singing. In the beach town, you will often find bars and restaurants serving fresh seafood as well as international favourites, and a few small eateries specialising in the local fare, serving a mix of Caribbean flavours with European influences.